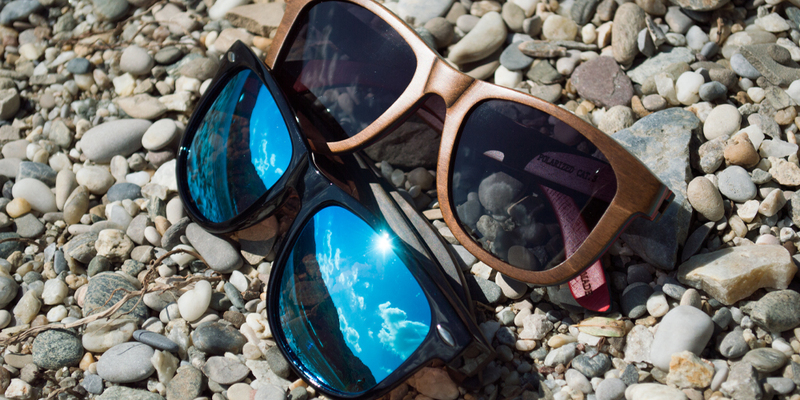 WOLA wooden sunglasses are mainly designed with Skateboard wood, to ensure a modern and special design. Our sunglasses comply with all relevant european standards. 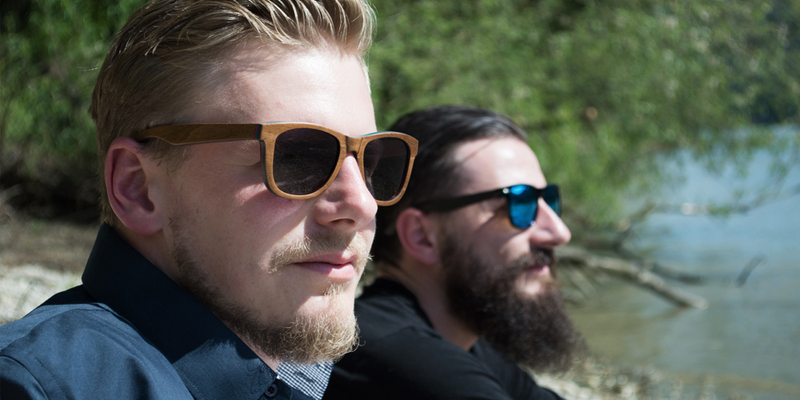 Sunglasses made of wood by WOLA are polarised and ensure UV 400 / UVA UVB protection. 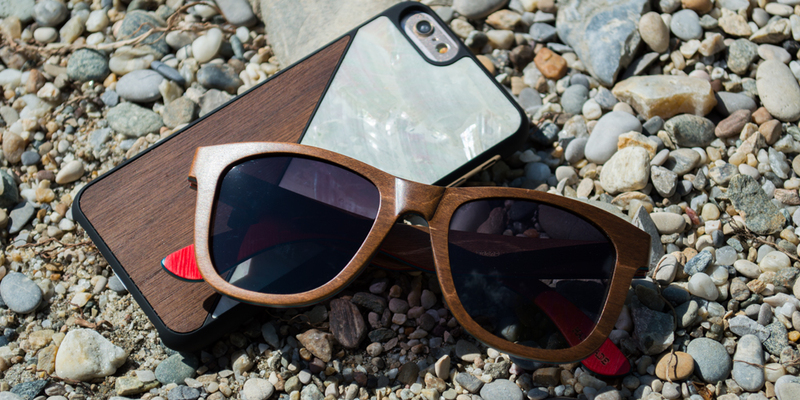 Wooden iPhone & Galaxy flip case FORREST protects your smartphone and screen. 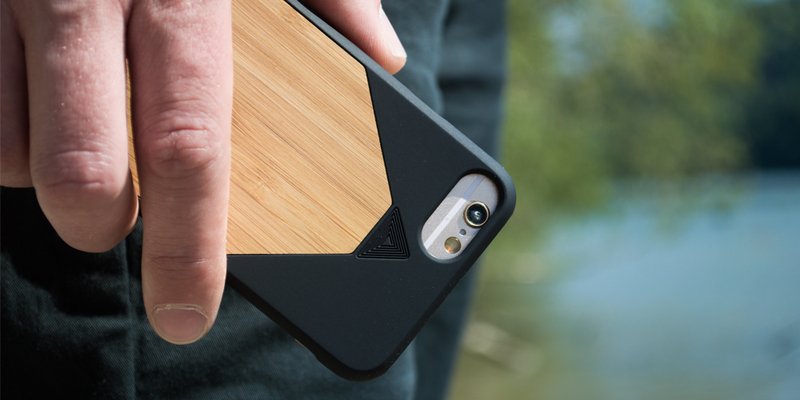 The cover is made out of 100% FSC certified bamboo, rosewood or natural walnut wood. 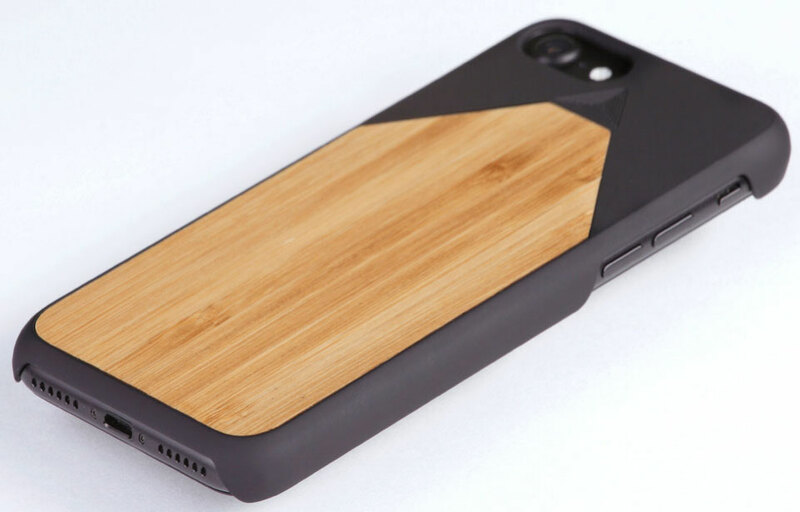 FORREST the full wooden case the best iPhone 6 case to protect your smartphone. Wooden iPhone 6s case and cases for iPhone 7 and the respective "Plus" models. The case is not as light as air but close too. 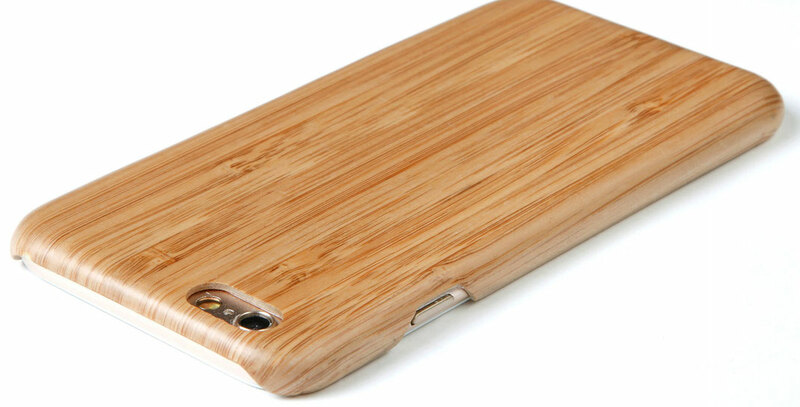 The cover AIR made out of bamboo / wood and aramid (Kevlar fibres). 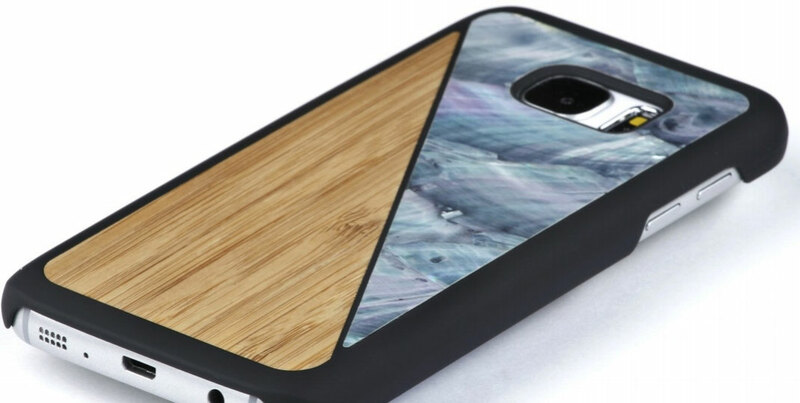 AQUA wooden smartphone case with a touch of sea, is made of natural 100% FSC certified wood or bamboo and seashell. The elegant and special designed phone cases for iPhone 6, iPhone 7, Galaxy s7 and Galaxy s7 edge. Fine marble used since thousends of year to polish up our houses. We use it to polish up our iPhone cases. 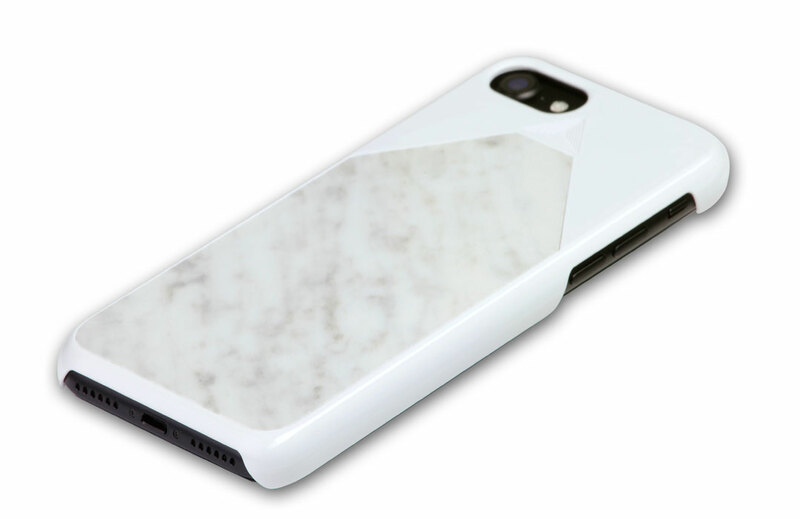 A thin layer of genuine marble makes this light iPhone case an eyecatcher. iPhone protection ends not with the function but the design.